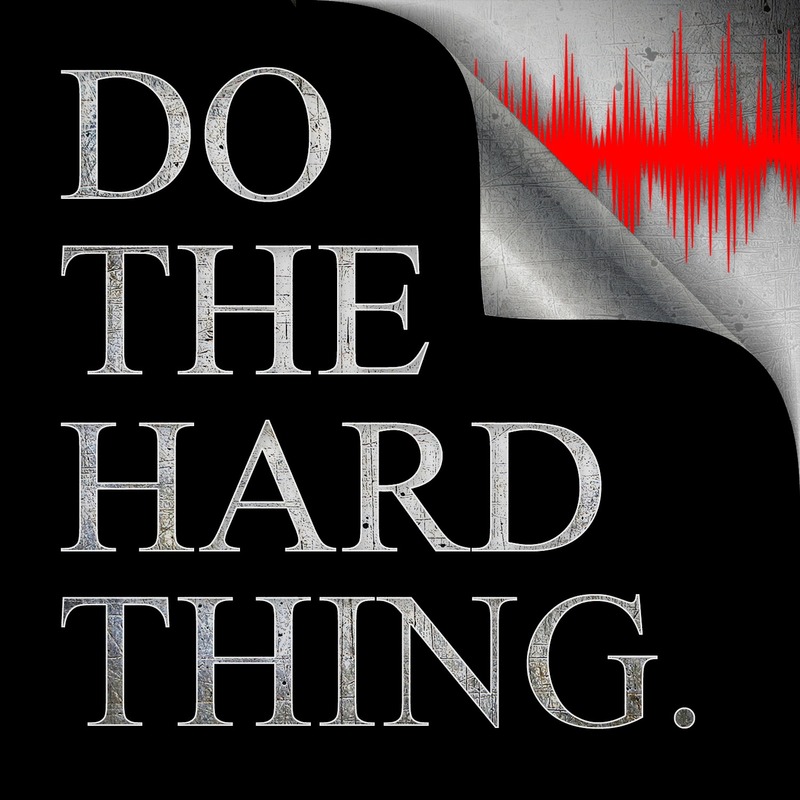 Do The Hard Thing | Listen Free on Castbox. Learn the power of doing... the art of action. Determine why these things may be lacking in your life and what you can do now to advance yourself and expand your life. Have you ever started a project or created and idea that you felt held a great deal of meaning for you, and then for whatever reason you could not move toward the outcome you wanted to create? Whether it was a Mental, Physical, or Spiritual target you sought, it didn't matter... there was some part of you who refused to move. This podcast is born out of that specific idea. The Do The Hard Thing podcast is an exploration in human movement. Do The Hard Thing is designed to illustrate where you may be leaking power by taking a hard look at your actions and resistance to your desired actions and outcomes via story and introspection. The podcast is put out by Jason Archer and published by inventiveWebs. This podcast is part of the HardWodder One family of sites and services.